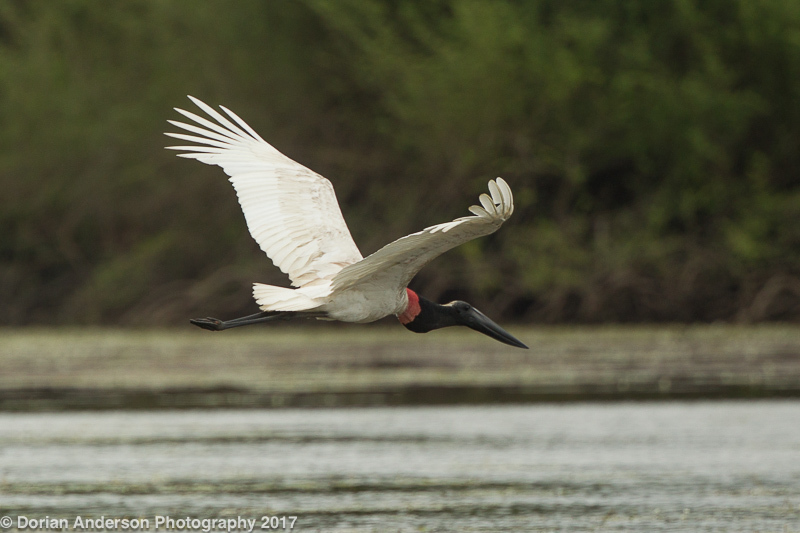 Earlier this year, representatives from Audubon, NGOs, travel providers (including Holbrook Travel), and the Belize Tourism Board gathered in Belize and Guatemala. Dorian Anderson – birder, photographer, and “The Speckled Hatchback” blogger, also known for his “Biking for Birds” eco-adventure – wrote about his experience visiting these countries for the first time. 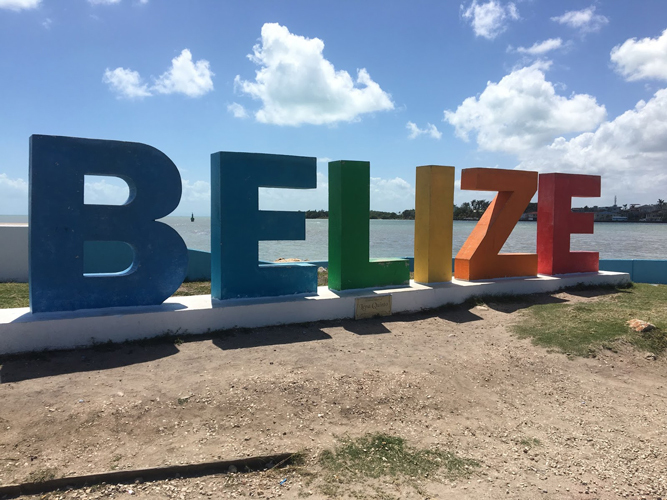 Read on for excerpts from his blog post describing their time in Belize, with stops at Crooked Tree Wildlife Sanctuary, Blue Hole National Park, Cockscomb Basin Wildlife Sanctuary, and more! 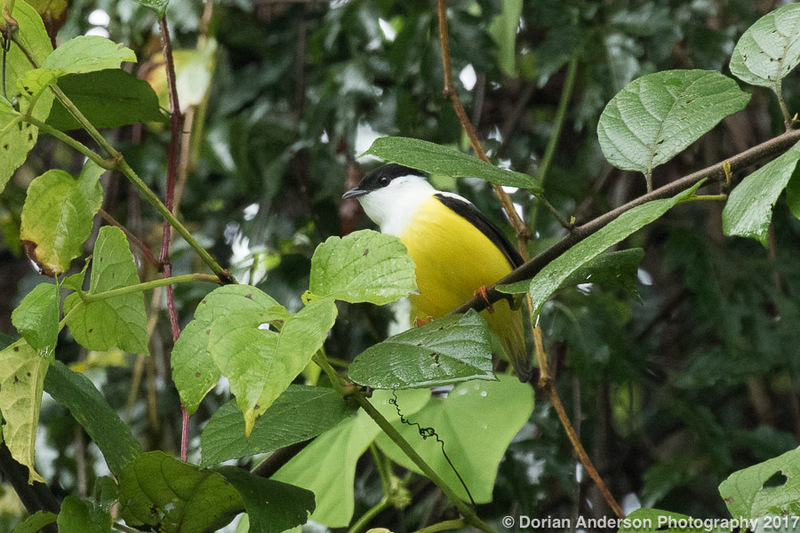 "I didn't have much of an idea what to expect before my departure, but I can now say unequivocally that Belize should be right at the top of any traveling birder's wish list." 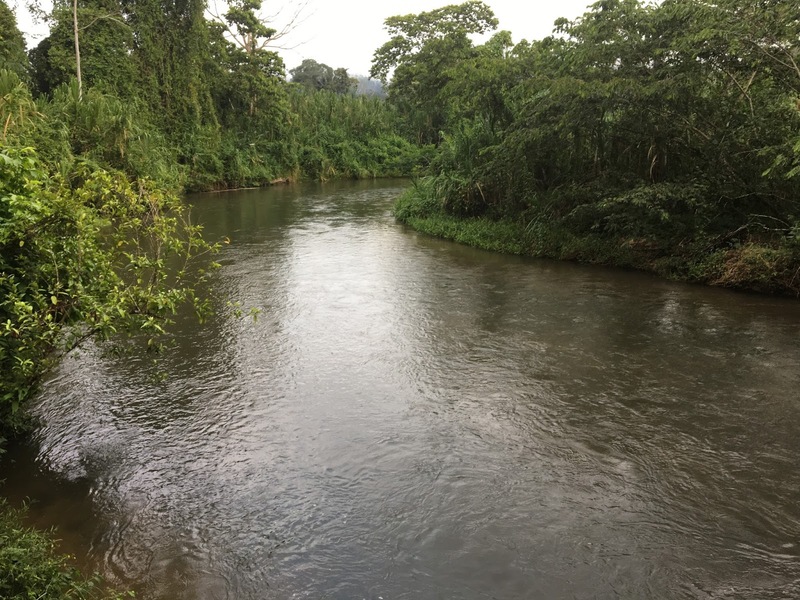 "I have visited Costa Rica once before, and the thing that immediately struck me about Belize is how comparatively underdeveloped (in a good way) it is... Stated another way, Belize is that great new restaurant that has yet to be fully discovered. It's still possible to get a table and a great meal at a reasonable price. The hype has far from out run the product, and those that visit Belize sooner (rather than later!) will be the trend setters versus the trend followers." "After dinner we headed an hour north from Belize City to reach the Bird's Eye Lodge at Crooked Tree Wildlife Sanctuary. 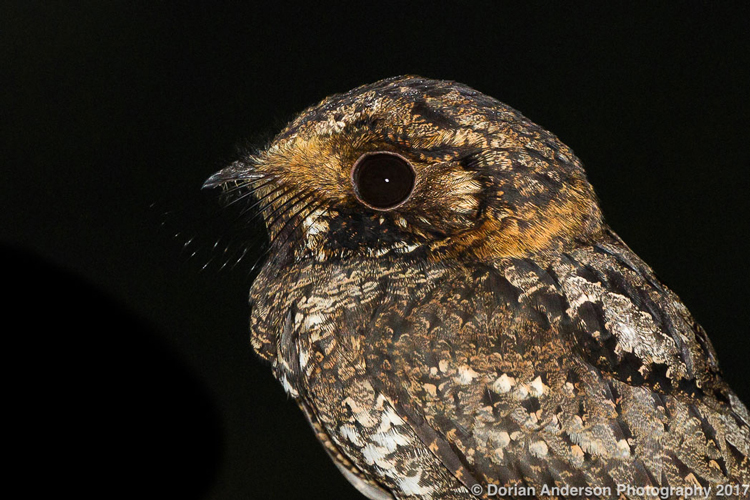 It was pitch black when we arrived, but a night outing yielded underwear-soiling views of Yucatán Nightjar, a reclusive species generally restricted to that geography." "We spent the morning of Day 2 birding Crooked Tree, and it was FANTASTIC!!! My eBird checklist from that morning has 106 species on it, including Jabiru, Bare-throated Tiger-Heron, Boat-billed Heron, Russet-naped Wood-rail.... The highlight of the morning was certainly the boat ride through the sanctuary. There were hundreds of waders and dozens of kingfishers. At one point, I had 5 Snail Kites in my binocular field! The bird of the morning was an Agami Heron as it picked its characteristic way through tangled roots overhanging the water's edge. I was so mesmerized by the bird's beauty that I forgot to get a photo!" "After our amazing morning at Crooked Tree, we headed south along the Hummingbird Highway towards Blue Hole National Park. An afternoon arrival left us a bit of time for birding at the park. Double-Toothed Kite, Passerini's Tanager, White-whiskered Puffbird, and Barred Antshrike highlighted an eBird checklist that can be found here." "Highlights included Great Tinamou, Crested Guan, White Hawk, Uniform Crake, Black-headed Trogon, Gartered Trogon, Lineated Woodpecker, Black-faced Antthrush, Northern Bentbill, White-collared Manakin, Long-billed Gnatwren, Crimson-collared Tanager, Yellow-tailed Oriole, and Chestnut-headed Oropendella. Clearly, the birding was fantastic, overwhelming even at times." "I do want to leave you with a few additional impressions of and notes on Belize. The first of these is the generally huge potential for birding and ecotourism in the country. With such a small population and a big conservation presence, Belize's birding product is likely to be intact well into the future." Special thanks to Dorian Anderson for sharing his experiences. Click here for the full post, plus more photos, links to his eBird lists, and recaps of his time in Guatemala. Also sign up to follow Dorian’s blog for all the latest news on his birding adventures! What Does President Trump’s Announcement Mean for Travel to Cuba? For beginner and expert birders alike, Selva Verde is the perfect birding destination. Birders, save the date: October 13-14, is the annual Big Sit! birding event. Belize offers a wide range of birding opportunities for professionals, enthusiasts and beginners alike.